Is it really June already?!? How is that even possible? May was a busy month. I took a short road trip to Philadelphia with friends to see Neil Gaiman speak (one of the highlights of my life) and then another to New York City to see Darren Criss in Hedwig and the Angry Inch, which was fantastic. Between that and my continuing comic book obsession, I didn’t get as many novels read this month as I had hoped. Plus, one took me longer to read than I had been expecting. I have since limited my comic book reading to right before bed, so that I am only reading 3-4 issues per day. Although, this month the titles were a little more varied than last month’s all-Daredevil reading. This was the May book for my book club, and I was really excited because after seeing Neil Gaiman in person I was really in the mood to read anything and everything by him. 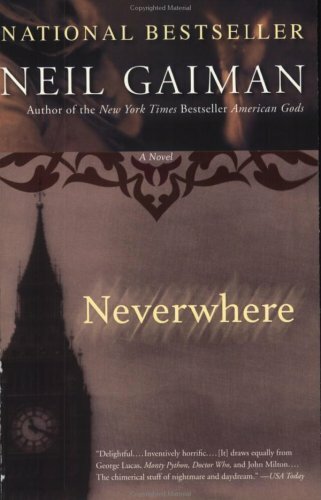 Neverwhere has always been one of my favorites, and I think I enjoy it a little more each time I read it. I just love the way Gaiman takes things that are completely normal, and twists them just a little but to create the World Below in this novel. If you’ve never read anything by Gaiman, this is a terrific place to start. I would also recommend you trying the audio book, which is read by Gaiman himself, and Gaiman is a fantastic reader. I could sit and listen to him speak or read anything for hours. Another option for those interested is the radio play BBC Radio did a couple years ago, starring James McAvoy as Richard Mayhew; it’s an excellent adaptation of the book. I already wrote an entire post sharing my thoughts on this book, so I won’t say much more, other than to reiterate that I really love her writing. And ever since I finished this book I’ve been obsessed with the idea of learning Italian and traveling to Italy on my own. I’m definitely going to have to make this happen someday. Kate Griffin is one of multiple pen names used by Claire North (which is also a pen name I believe) who is the author of The First Fifteen Lives of Harry August and Touch, which I read back in February. 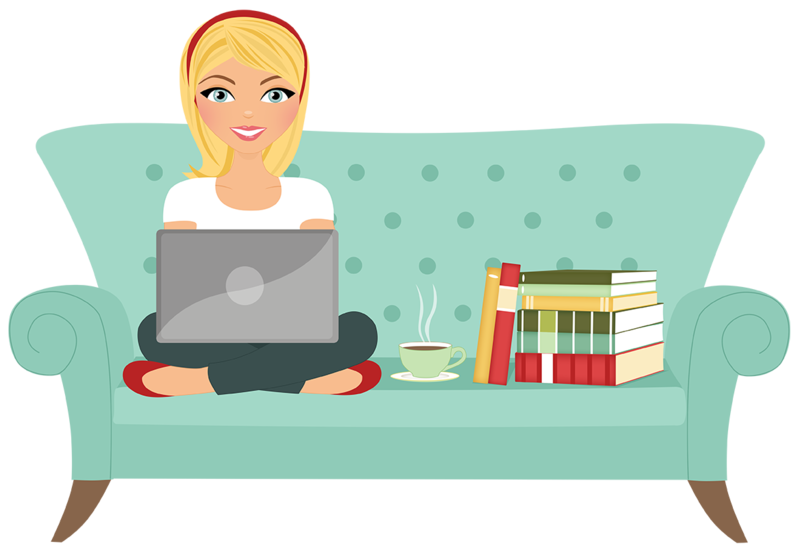 I had loved those books so much that I was curious what her other novels were like. 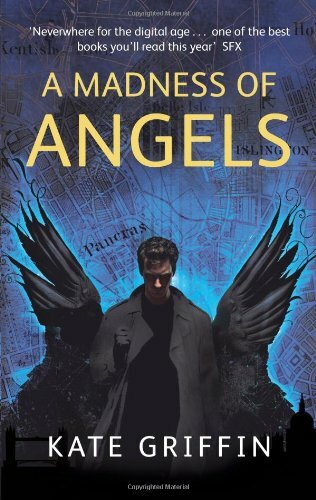 A Madness of Angels is an Urban Fantasy novel about a sorcerer who had been murdered, then is resurrected two years later, but he doesn’t come back alone. The book is kind of a mixture of The Dresden Files (back when Harry had one of the Fallen trapped in his head), Neverwhere and something else I can’t quite put my finger on. I have actually been curious about this book since it’s publication – I had been working in a different bookstore back then and would pass it on the shelf and kept thinking I’d read it someday. Now that day has come and I have mixed feelings about it. On the one hand, I really enjoyed this book- the story was interesting and her magic system was different from what I’ve read so far. I really liked how closely the magic was tied to the life of the city and how it was pulled from normal things. But on the other hand, it took me forever to get into the book (I almost put it down in favor of other books several times just in the first 30 pages) and then it never became a book that I couldn’t put down. I also never became as attached to the main character as I am to Harry Dresden. But Griffin’s writing style continues to fascinate me – she does really unique things with her writing. In this case, the way she switched from singular to plural pronouns. At first it frustrated me because it seemed random and I didn’t understand the reason, but once I found the pattern and the background I was fascinated by how well she integrated the concept. I really want to read the current Captain Marvel and Ms. Marvel books, but decided to start with the 2066 run of Ms. Marvel for some added background. 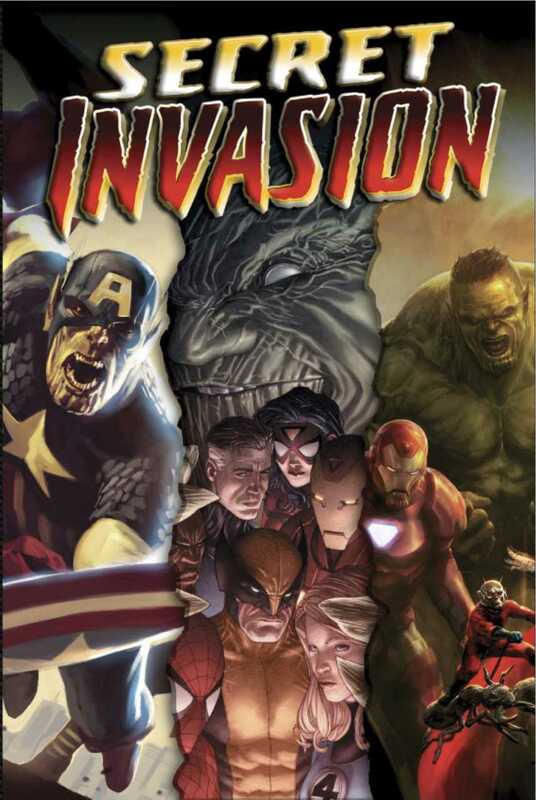 There were some parts that I really enjoyed, but there seemed to be a lot of dropped plot threads once Secret Invasion and Dark Reign took place and that frustrates me. I don’t know if I just missed something along the way, or if something happened in another title I wasn’t reading, but there are several things I was waiting for pay off on that never seemed to come. Plus the story seemed to jump around a lot, especially between Secret Invasion and Dark Reign. One thing I had forgotten (and I think I might have mentioned this before) is how much comics are tied together. In the last couple years most of my graphic novel reading had been Sandman, Fables, The Walking Dead – all titles that stand alone in their old worlds and aren’t affected by events elsewhere. The Marvel Universe isn’t like that, and it’s taking me a while to readjust to this. Plus, since I’ve still only read fairly recent titles there’s a lot of back story to all the Marvel titles that I’m not yet familiar with. Reading Secret Invasion (and the follow-up Dark Reign) has helped me fill in some of the blanks during my Daredevil reading. At least now I know how Norman Osborne came to be in charge of his own version of the Avengers (and how Bullseye ended up wearing Hawkeye’s costume). I came to the Original Sin tie-in for Daredevil and decided I would just read the entire story to help understand what was happening – plus I knew this was last summer’s big event in the Marvel Universe. It never ceases to amaze me in these comics now no one ever really trusts anyone else. They fight side by side when necessary, but they’re also very quick to believe the worst when it comes to that. Of course, characters like Nick Fury are hard to trust because he never tells anyone the whole story. I thought the story was interesting, and reading it finally helped me understood what led to Thor losing control of Mjolnir.